I did something silly at my age. 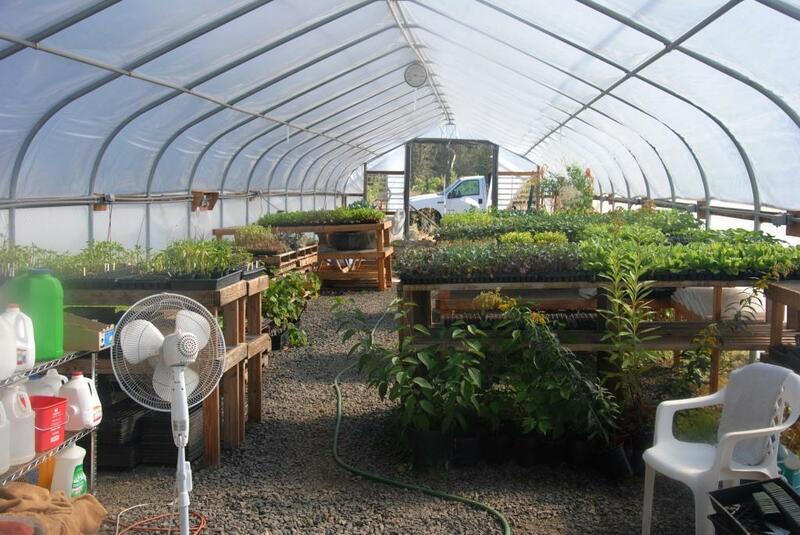 I took a part time temp job, helping at Bethel Springs Farms north of Rickreall. The farmer, Michelle Burger, looked at me and asked me if I knew it was hard work. Oh, yes, I assured her, thinking of all the farmers I had met in West Virginia and now here in Oregon. Intellectually I know it is hard work. She then asked me why I thought I could do it. Well, thinking of several people, I know there are some people my age and older farming. And thinking of a few others, I know there are people my weight farming. I assured her if I did not injure myself, I would be there each and every day until the rains came and her need for an extra pair of hands ended. The first day we picked beans. The farmer and the other helper kneeled or leaned over, bending at the waist. I knew my arthritic knees and my lower back would never forgive me, so I semi-squatted and soon discovered my quads and my hamstrings were a bit angry at my decision. It definitely was mind over matter to walk anywhere for the next couple of days. Ibuprofen helped. So did lots of MSM and glucosamine and heat and ice. And being stubborn. I talked to Beth Ann Earl of Noni’s farm in Huntington, West Virginia as well as Stephanie Pauley who farms in Ohio and Aimee Figgatt also in West Virginia. They all told me to sit down and scoot along. Compensate for my age and body. Stretch. I have two pairs of jeans that may not be wearable out in public after this job, but I can pick beans with the best of them now. LOL The last of the beans which have been drying on the bush need to be harvested and laid out inside the high tunnel, joining other beans, some popcorn, and the onions. 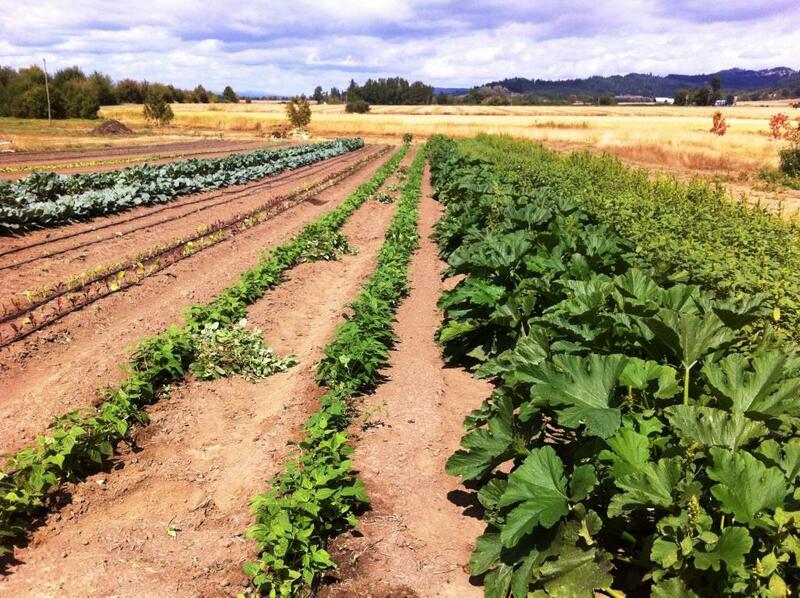 The farm is organic, which means no herbicide. That also means an amazing crop of pigweed. Not wanted, but it turns out I’m a pretty darn good weeder. Dubious honor as the garden is 200 feet long and a kazzilion rows wide. 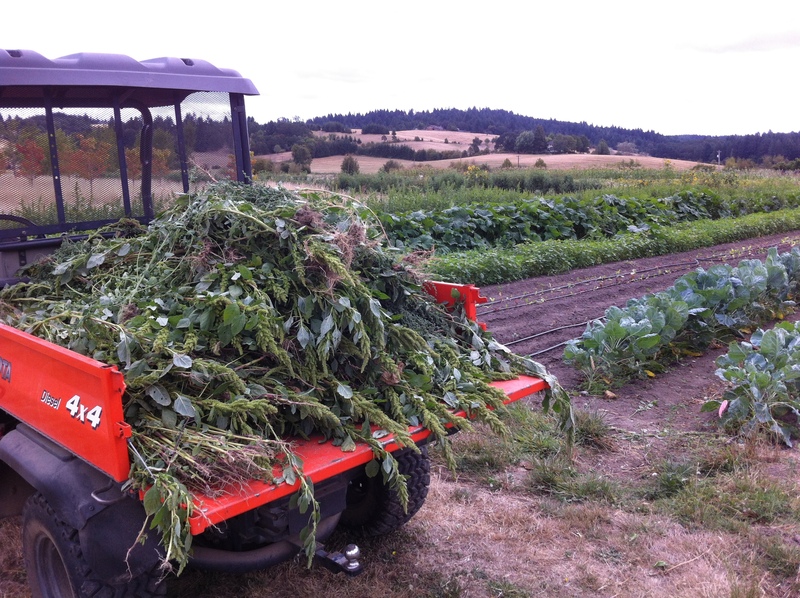 I also scooted along much of this process too, carrying the weeds to the ends to load on to the 4-wheel to bring to the compost pile. Fun driving the Kubota!. I’m pretty proud how wonderful that garden looks now. I started working a couple of months ago and it was pretty warm. Recently we had 2 days of light rain, just enough to split the tomatoes. The forecast looks like this may be the last summer weather, as the rain is showing daily for the following week. At that point we’ll shell the beans inside and then she’ll probably let me go. I will be looking for a desk job next. Don’t get me wrong. This was a great experience. After visiting farms in West Virginia and really getting to know many of the farmers supplying The Wild Ramp Market, I had a great respect for the work they do. Now, understanding how it really truly feels, my admiration has soared. Our small farmers are finding it harder and harder to make a living. Industrial farming does not look like the story book version of a farm. Industrial farming typically grows one kind of crop, year in and year out, feeding the soil with chemicals to try to restore the nutrients. 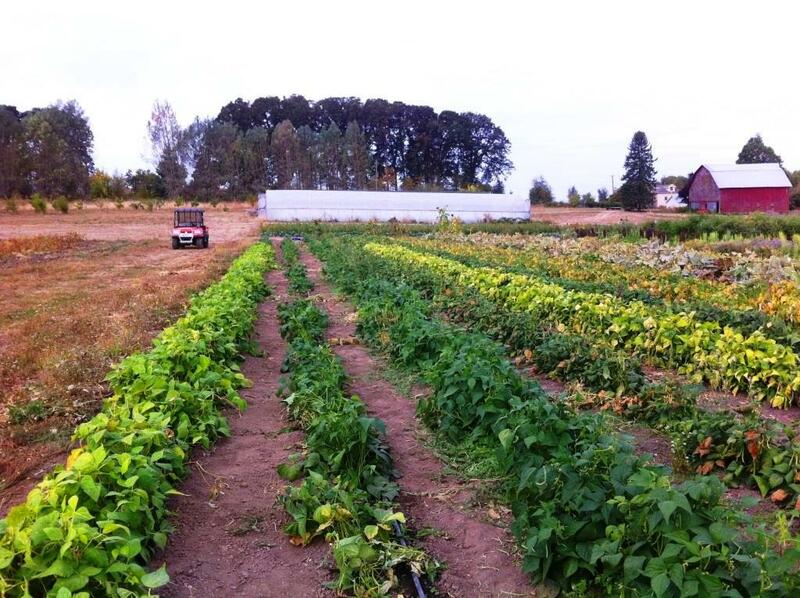 Small farms may be conventional, using chemicals, but many make an effort to farm in the time honored way, whether certified or not, organically with a variety of crops and rotation of the land with cover crops helping restore the nutrients to the soil for the next edible crop. You can tell the way I lean. I love my local farmers. 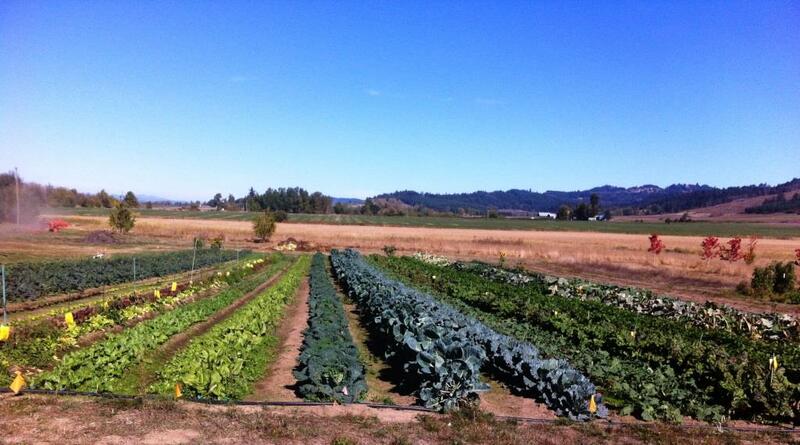 I was happy with all we could find to eat in West Virginia and feel abundantly blessed here in Oregon’s Willamette Valley. You can eat well too. Without the sore muscles. 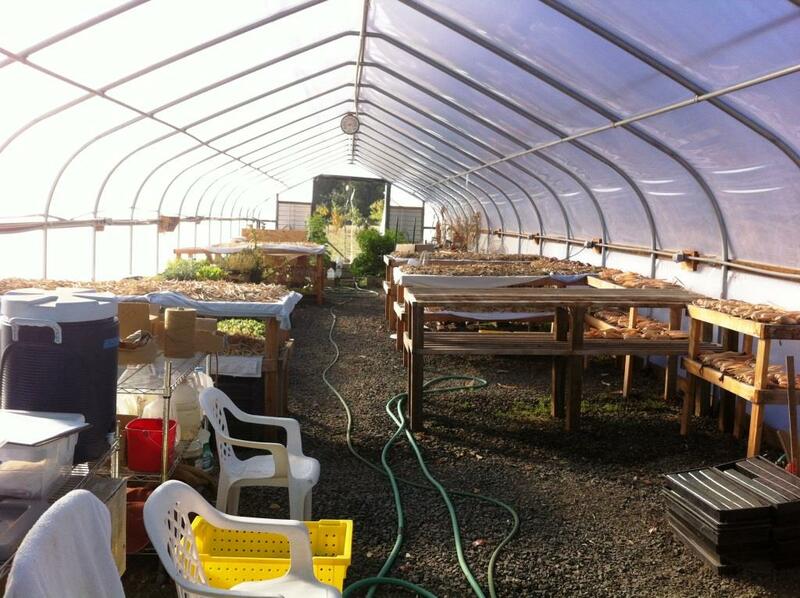 This entry was posted in agriculture, farm, garden, high tunnel, Local food, oregon and tagged farm, local farms, Local Food, Oregon, organic, weeds, Willamette Valley. Bookmark the permalink.